Remember all the hub-bub about the Xbox One not coming with a headset? Remember how they also said it wouldn't work with current headsets? Just like Microsoft reversed its decision to support older headsets with an adapter, it appears it has reversed its decision on including a headset. 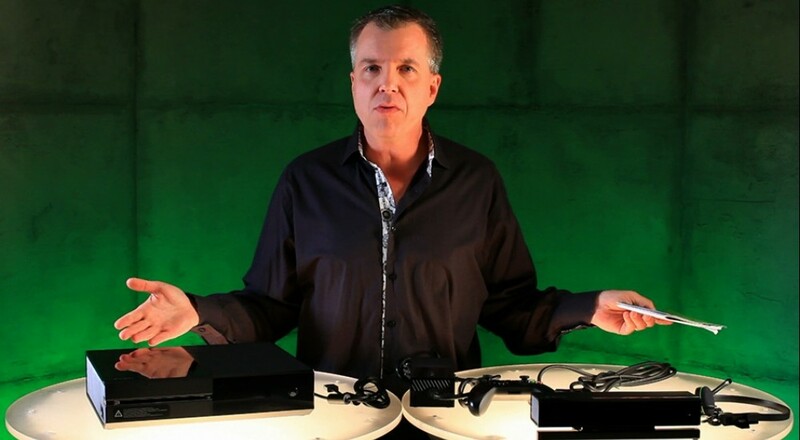 Today Xbox Live's Major Nelson has unboxed the Xbox One console revealing several goodies inside, including a headset. Some highlights if you didn't / can't watch the video. The controller charges via USB and when connected, actually disables wireless on itself sending the signal via USB. This is good news for PC gamers as it means, most likely, the controller will work on PC as well. The console comes with an HDMI 1.4 cable. It's being touted as 4K capable, but really, that's just marketing speak. The chat quality on Xbox one is being touted as "3x better" due to a sampling rate increase. The Kinect Sensor is also an IR blaster - this means it's essentially able to control other remote controlled devices acting a universal remote/repeater. That's about it. It's good to see Microsoft has listened to feedback on several fronts regarding the console. We were critical of the Xbox One's announcement, but things are really turning around. Gamescom is right around the corner with more announcements planned, one of which we imagine, is an official release date.